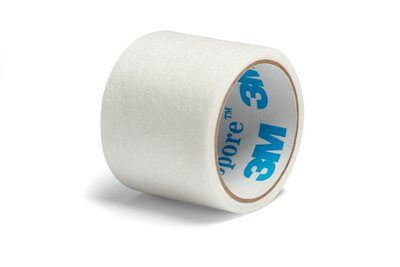 3M™ Micropore™ Paper Tape Plus is from a family of surgical tapes you can trust. 3M is the pioneer in developing the first hypoallergenic and breathable surgical tape. This breakthrough brought optimal patient comfort especially for at-risk skin with children, elderly and patients with a latex allergy. The Micropore Paper Tape Plus works with all of these skin types and is highly breathable for long lasting adhesion. The adhesive is also gentle to the skin and conforms well to the skin for a consistent dependable hold and will even secure to damp skin. 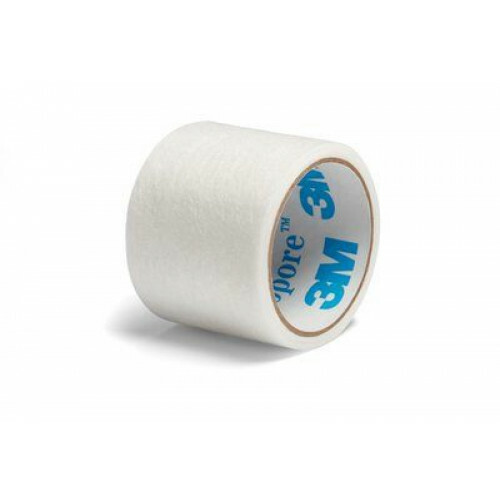 Use Micropore Paper Tape Plus to secure small to medium wound dressings, light tubing such as an IV, ostomy pouches and other medical devices to the skin.